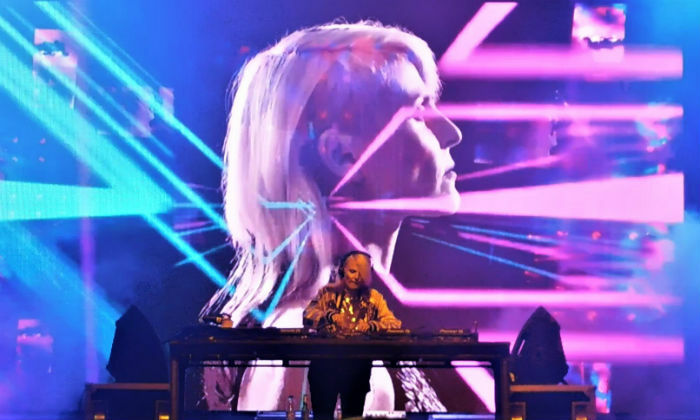 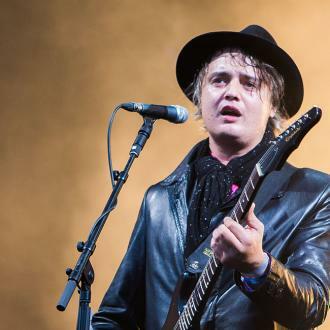 The Libs will close out the three-day festival in Broadstairs, Kent, in September, and handpick the bill themselves. 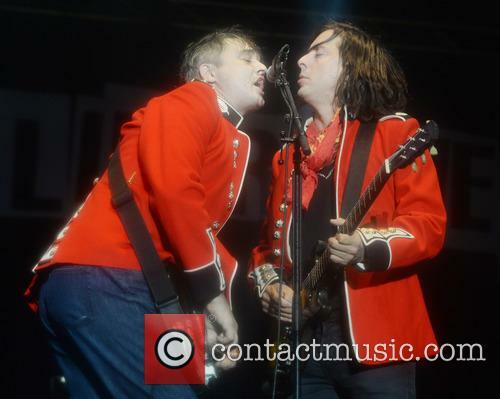 The Libertines will be making another festival appearance this summer, headlining the Wheels & Fins festival in Kent in September, with the group being invited to curate the entire day’s line-up. 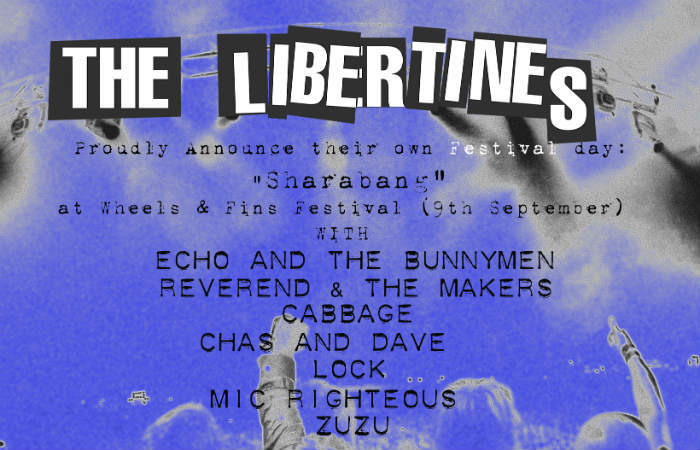 Wheels & Fins will run from September 7th-9th at Joss Bay Beach in Broadstairs, with The Libertines closing out the festival by headlining the Main Stage on Sunday (September 9th). 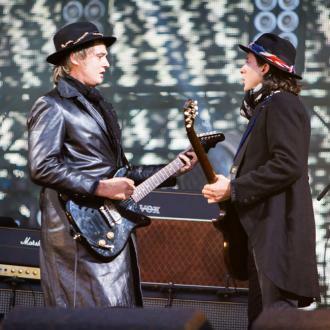 They’ll be handpicking the bands on the bill for that day themselves, although no names have as yet been revealed. 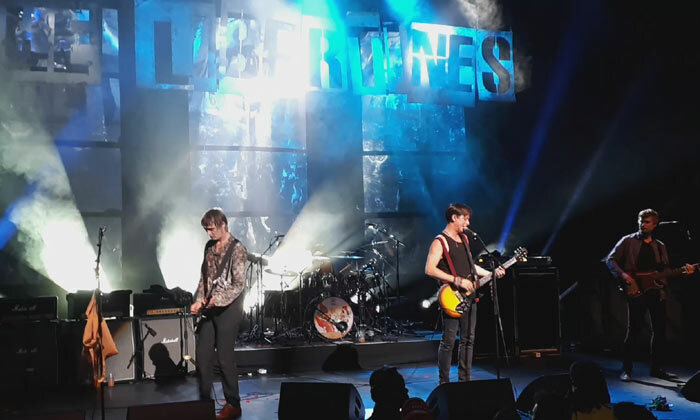 The gig – near the hotel that the band owns that’s currently under construction in Margate - is another date on The Libertines’ increasingly busy summer schedule for 2018, with the band also due to make UK festival appearances at Y Not, Kendall Calling and Victorious Festival. 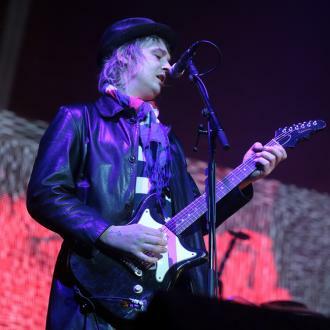 The Libertines permanently reformed in 2014 after the best part of a decade apart, and they recorded a much-anticipated third album, Anthems For Doomed Youth, the following year, which was their first since 2004. 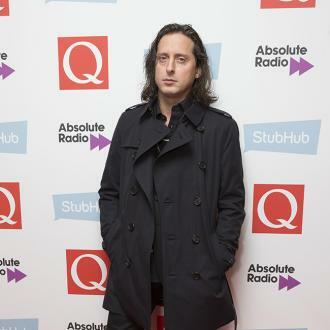 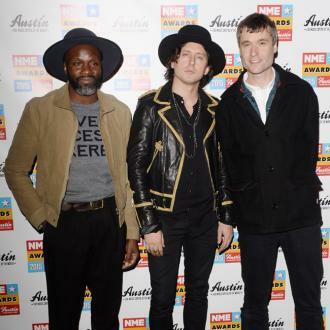 The band’s drummer, Gary Powell, spoke to the NME earlier in 2018 about the potential for a fourth studio album.